I usually have some kind of notation to a story before I write it, with a general direction for the story to go, sometimes it strays a bit from the original idea, in fact most of the time it probably does. 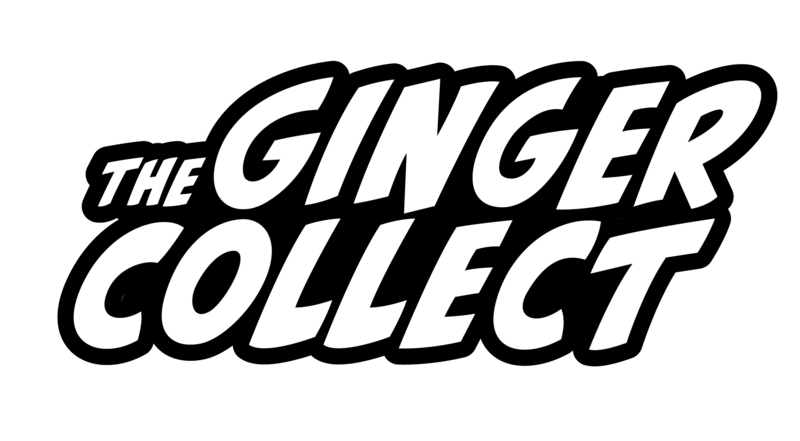 Absolutely, all the stories i’ve had published in the Ginger Collect (this makes six!) I am quite proud of. Outside of your magazine though, here are a few others. http://www.short-humour.org.uk/5writersshowcase/tinfoilhat.htm that’s the very first story I’ve ever had published, and still one of the best. I am highly conscious of word counts while writing. I intentionally try to reduce the length of every story of mine by 20% of the zero draft. Case in point, this most recent story was just about 3,500 words when I first wrote it, the final draft is 2,905 words. Keeping within parameters is not a problem, I rarely write anything over the standard short story length of 7,500 words, and most of my stories are significantly shorter then that. What inspired you to write this one? I sure hope it wasn’t UP. Ha, you make me laugh, I’ve never actually seen “Up”. The story was inspired by two factors. The first four sections of the story are… less fictional, based on an event that happened to me in 2013, but unlike the character in the story (the “you” since it’s a second person perspective), my results were not terminal. The ending of the story came from a picture that I had seen on Deviantart, which unfortunately I can’t seem to find at the moment. I wrote this story one year to the day after those events. Writing in second person can be very challenging, how do you maintain the focus to do this so successfully? The short answer: practice. Some stories just naturally lend themselves to being written in the second person, the artier more surreal stories especially, I certainly felt that was true with this one. There is nothing I did intentionally to maintain focus, but this was not the first story I wrote, nor was it the first second person story I wrote, so whatever effort was needed to focus for this story was done subconscientiously. You can read Zach Smith’s fiction piece, “Hitching a Ride on Flying Colors” in Issue Six of The Ginger Collect.